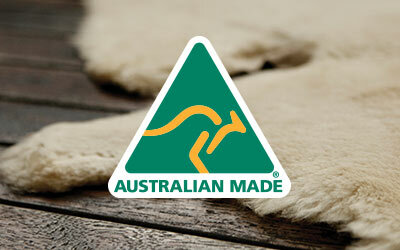 The women’s EMU Australia Apollo Bay gloves are made with the finest double face Australian sheepskin. A luxuriously soft winter glove, it features an exposed cuff that feels as good as it looks. Beautiful and cosy, the women’s Apollo Bay gloves features soft double face Australian sheepskin to keep hands luxuriously warm all winter long. 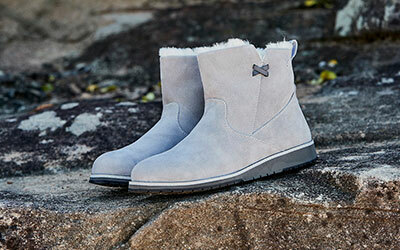 The decorative stitching and fold over cuff add an element of glamour and sophistication.